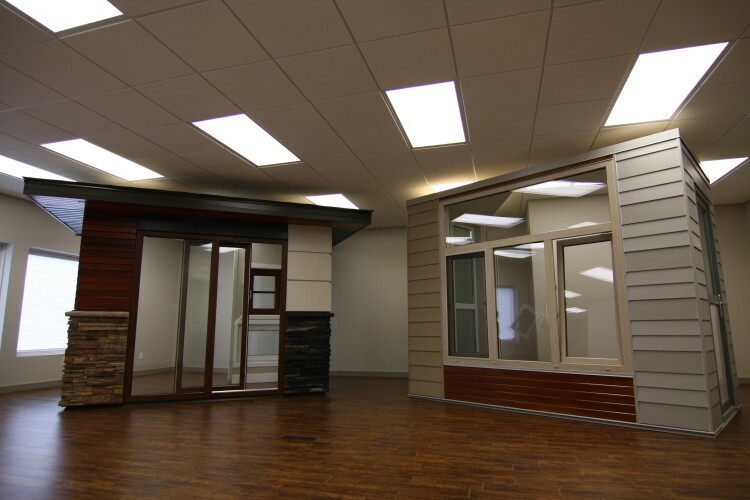 After expanding our business to serve you better, we decided it was time to move our company and open a showroom and office space. 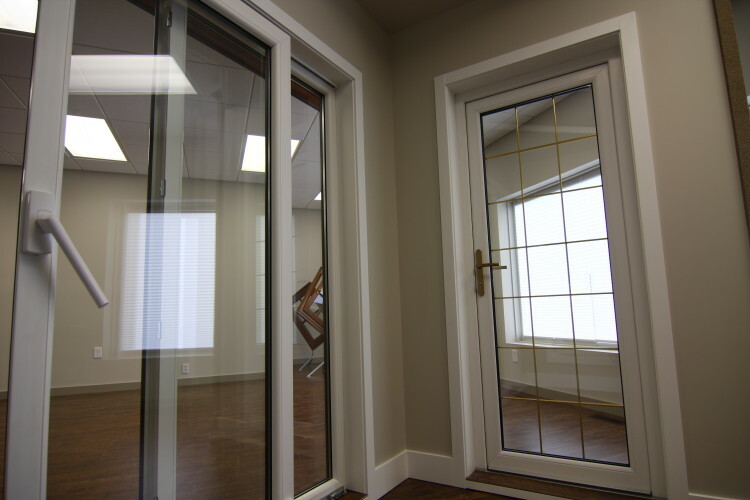 We found a place in SE Calgary and fully renovated the interior and replaced the windows and doors in our bay, and three other neighbouring bays. 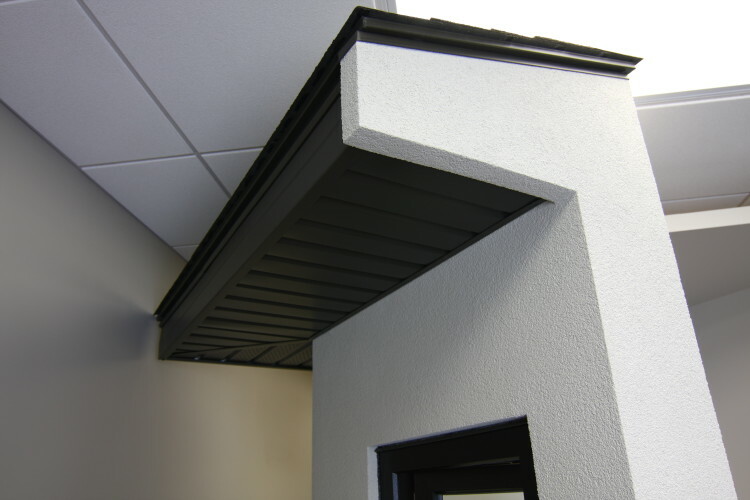 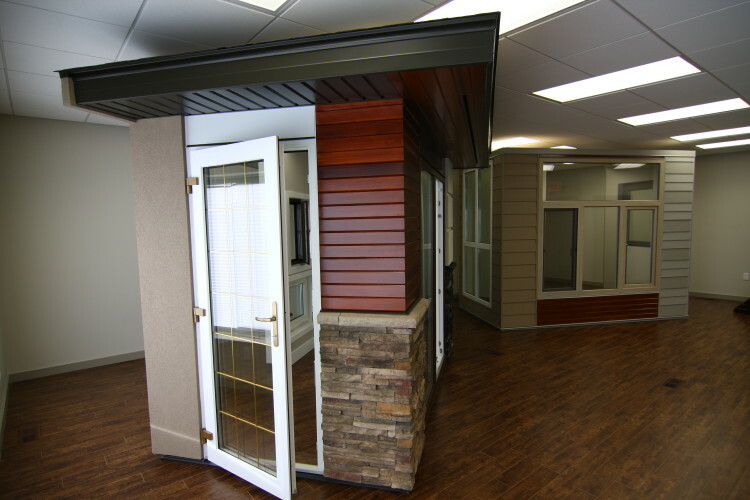 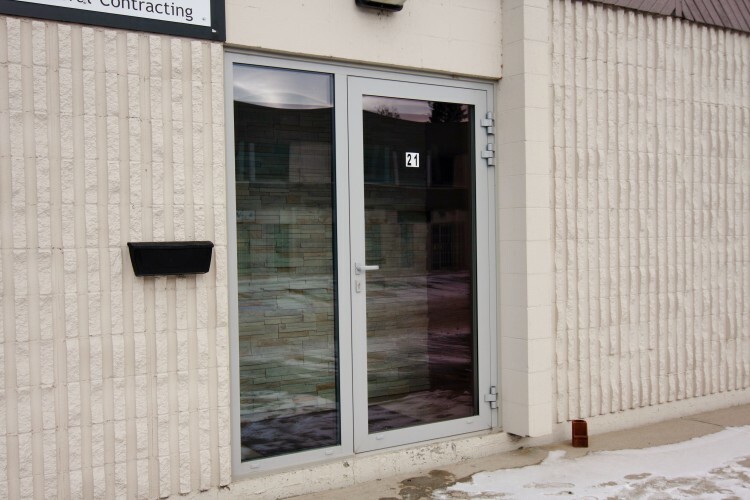 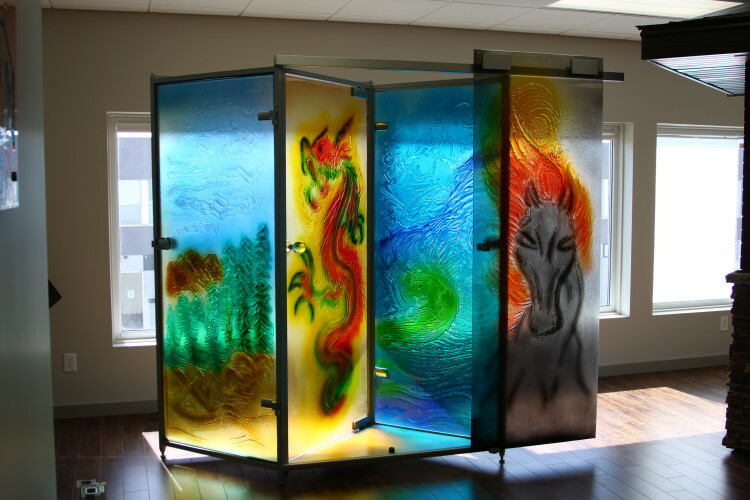 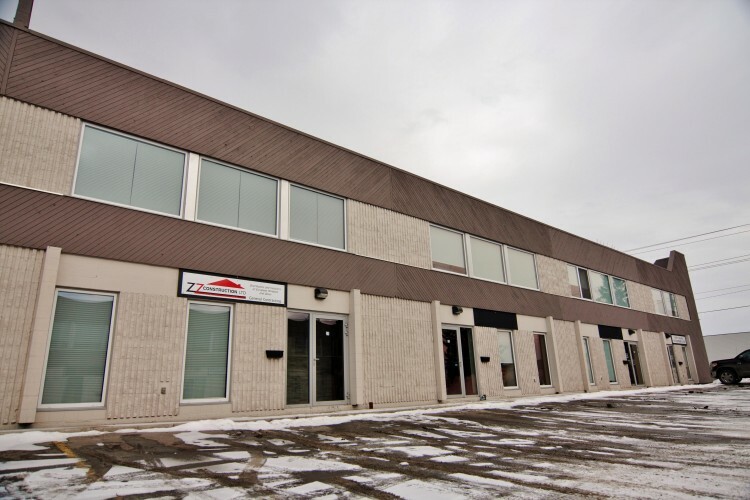 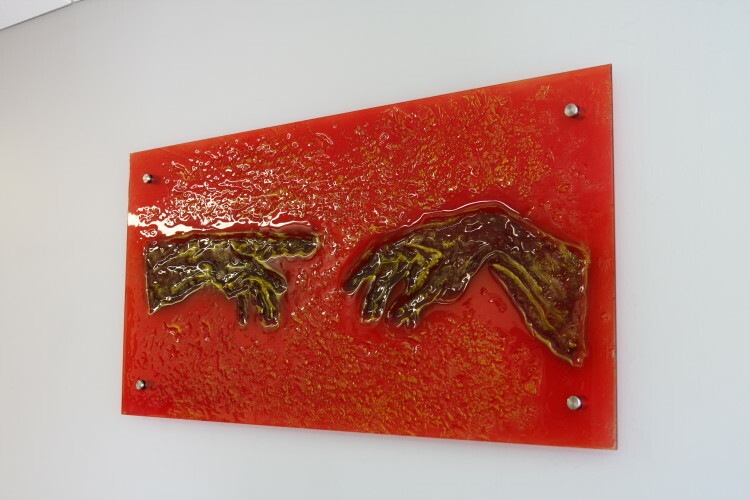 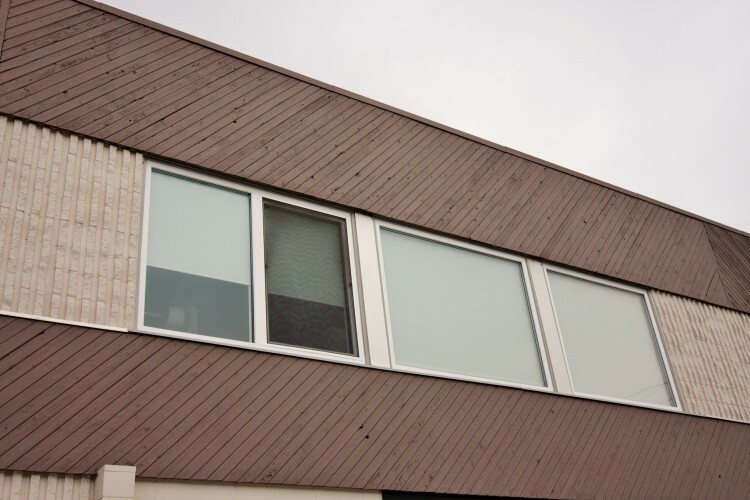 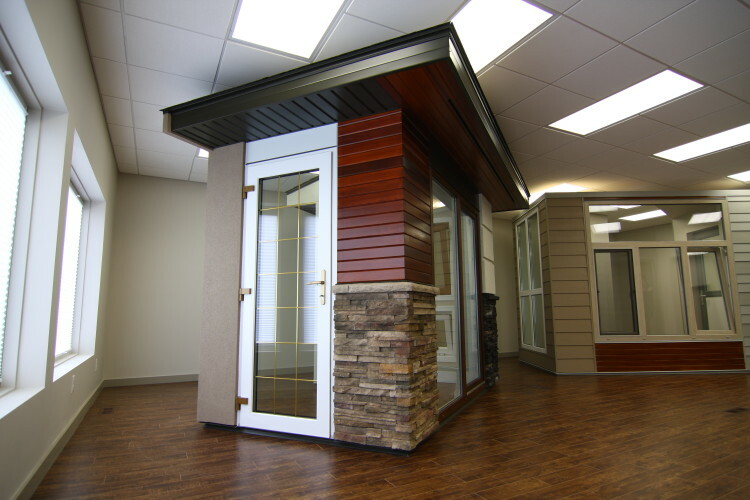 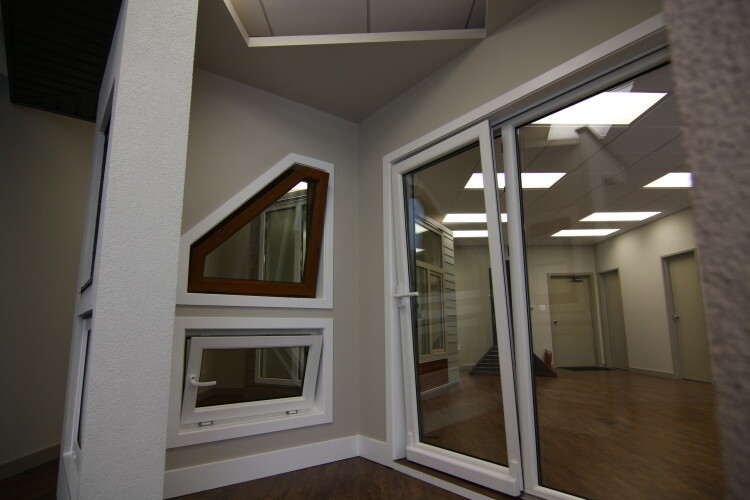 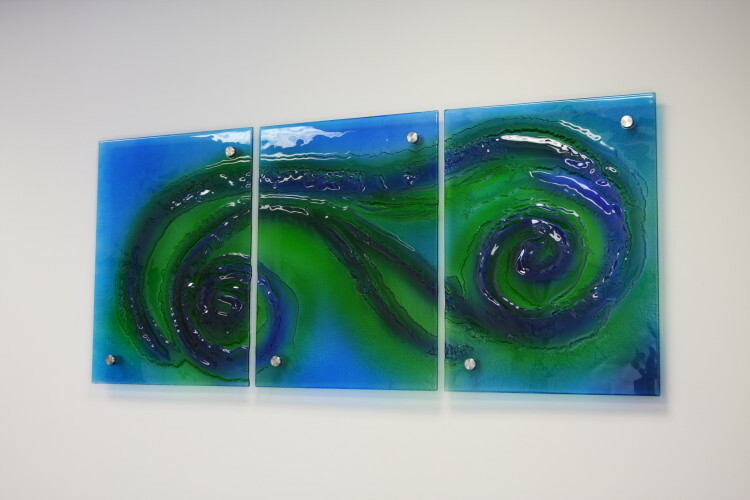 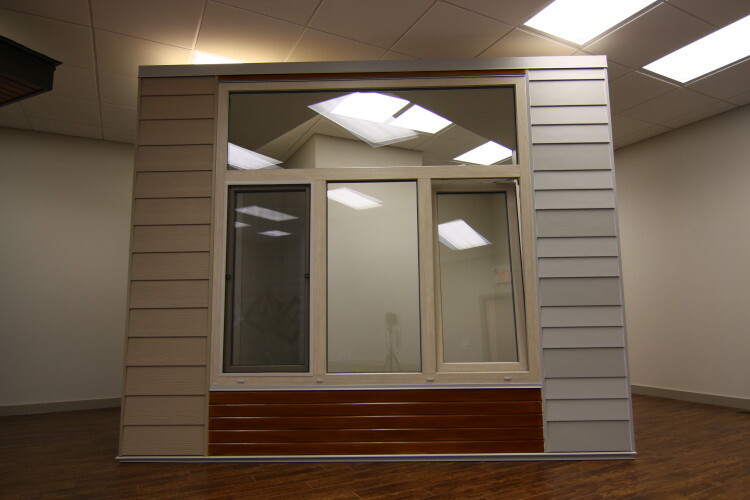 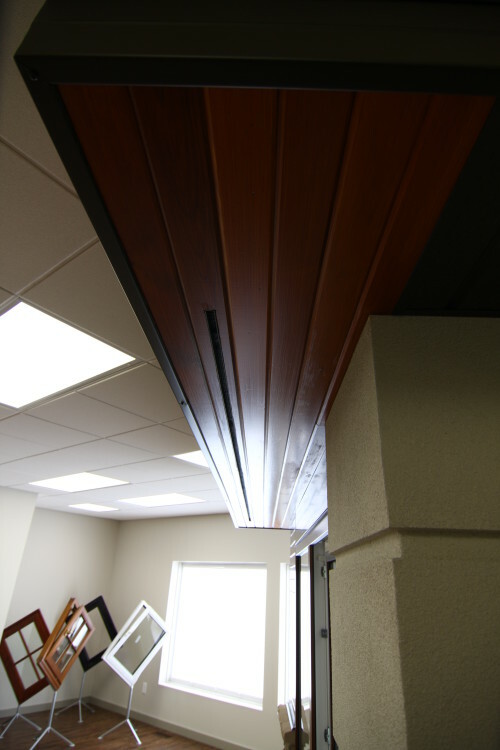 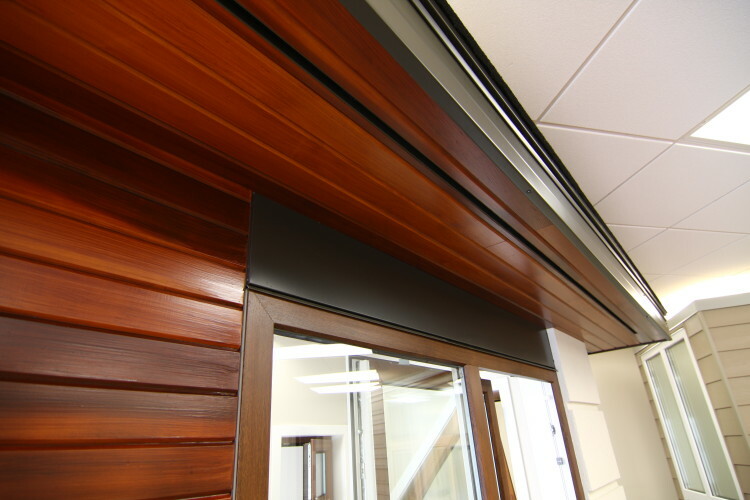 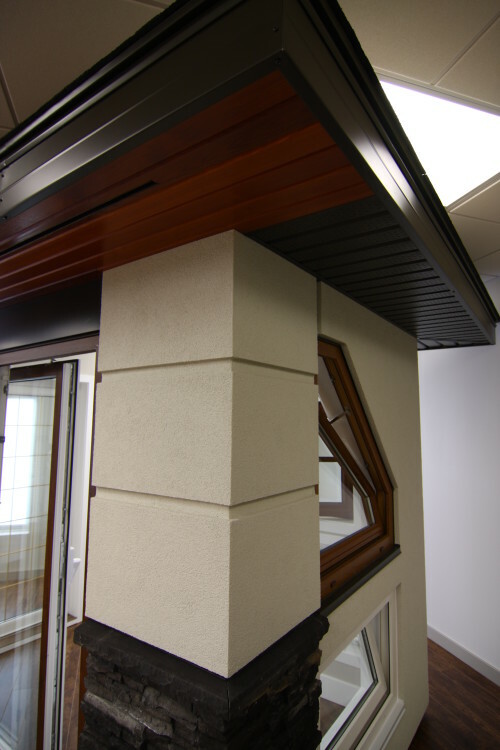 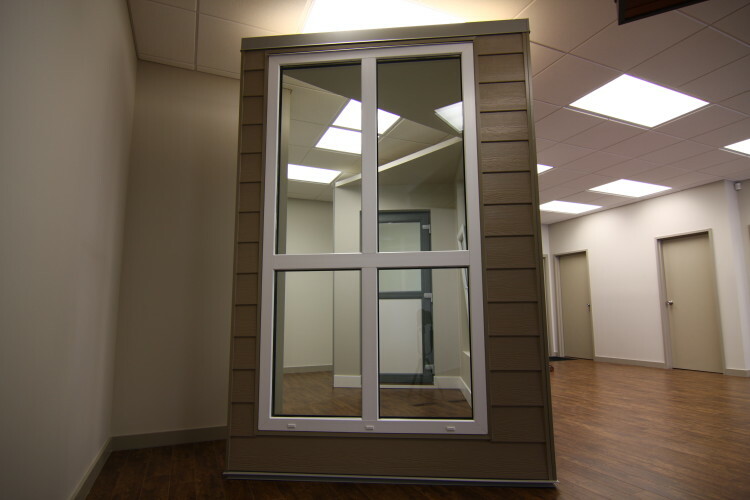 The idea behind our showroom was to be able to give our clients the chance to experience our windows, doors, and exterior cladding options firsthand. 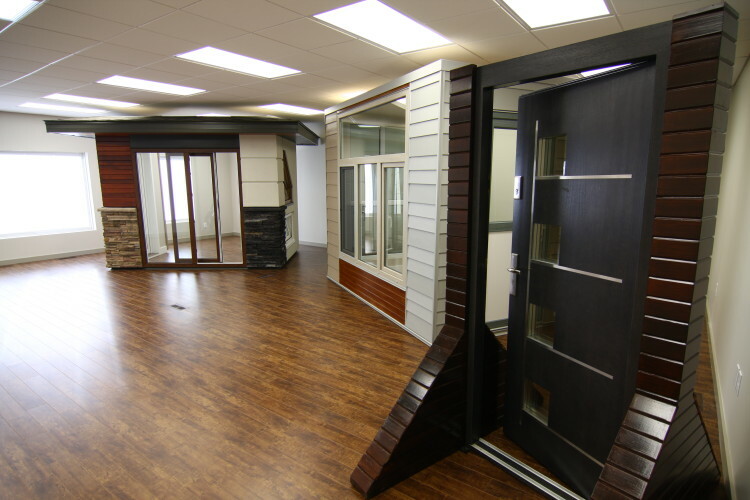 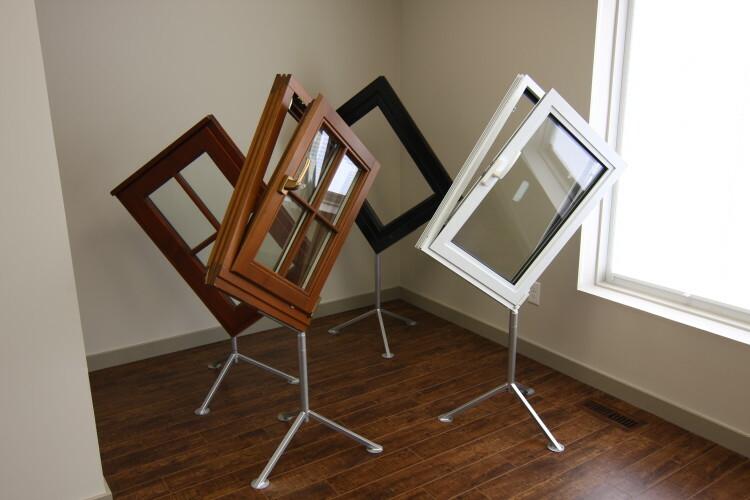 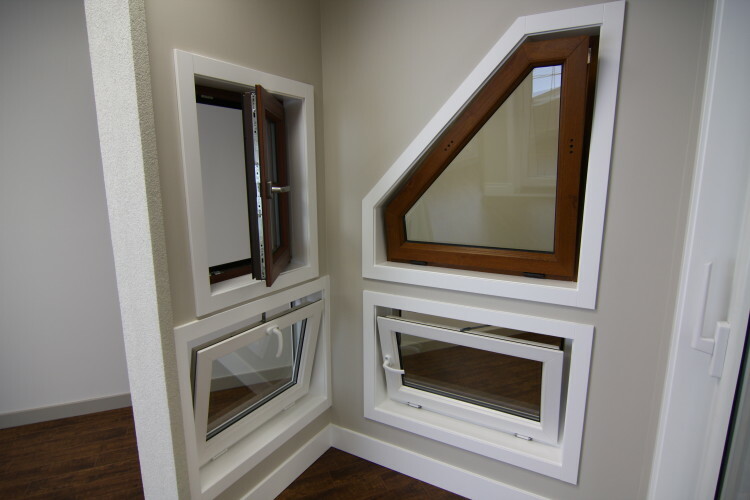 On display, we have products such as tilt and turn PVC, aluminum, and wood windows, PVC and wood doors, a tilt and slide PVC patio door, a fixed soundproof PVC window, and exterior cladding options. 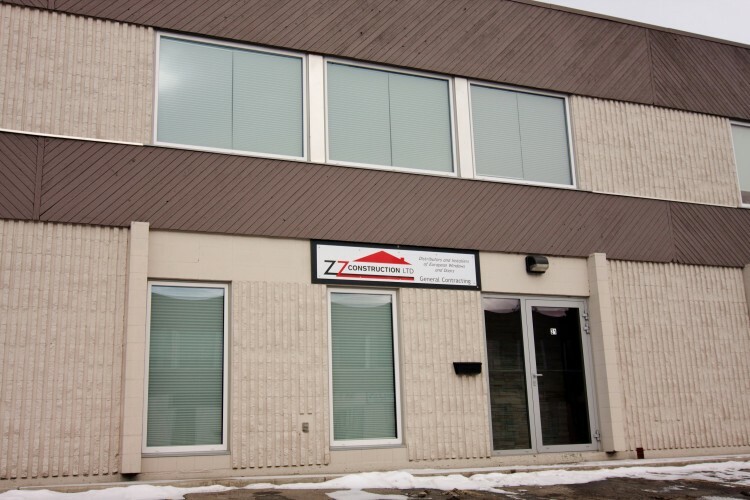 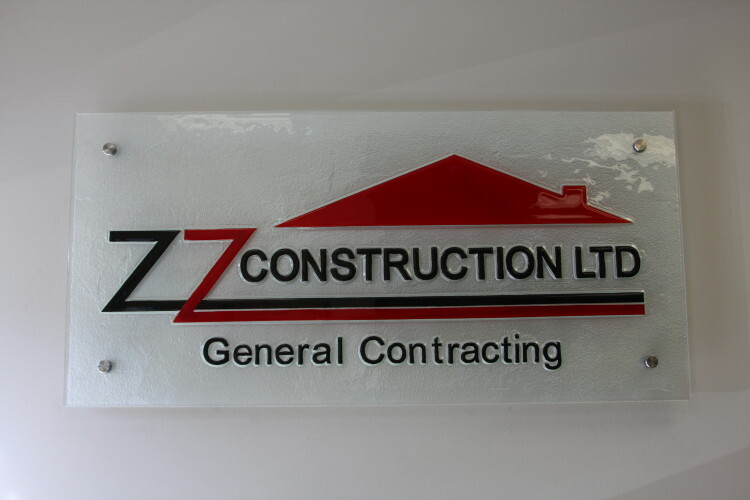 Come by and see for yourself what ZZ Construction can do for you and your project!